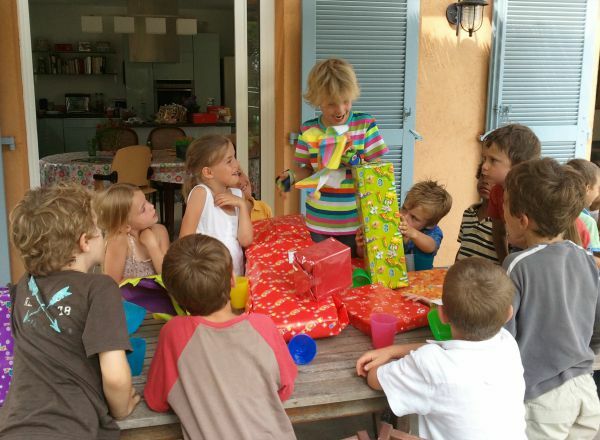 There are times when you need to find an activity or something to do indoors, as a family or for a group of children, even on the Côte d’Azur. Our climate is famed for its 300 days of sun a year but that still leaves another 65 or 66 when it could be wet. And when it rains in the South of France it really rains! You need to get out of the house/hotel or holiday rental and do something, but what? 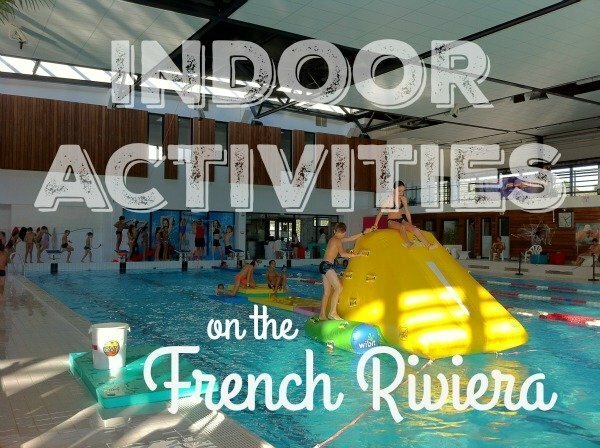 Here’s a list of 10 top indoor activities on the French Riviera for just those occasions. Read on to see what I’ve picked as 10 fun things to do indoors on the French Riviera, all tested by my boys or trusted friends. 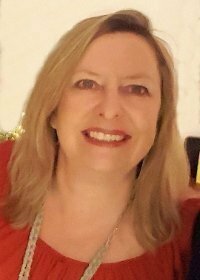 I’ve chosen a selection of activities to cater for all ages, from toddler to adult. For more information such as addresses and opening hours click on the links. 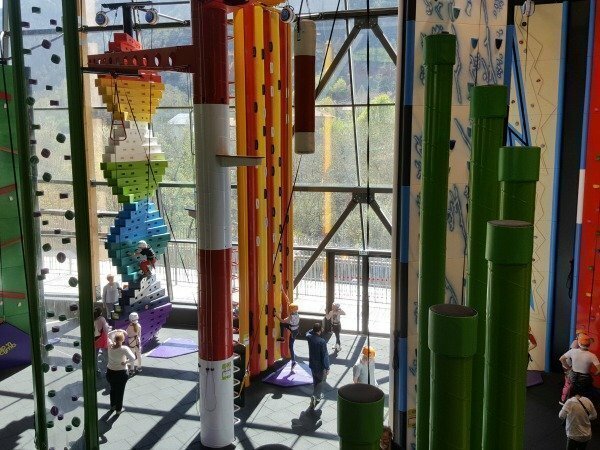 An original concept that combines loads of fun for all ages (from 6 to adult) with real health benefits, HiTech2Move is a place where you move to hi-tech! 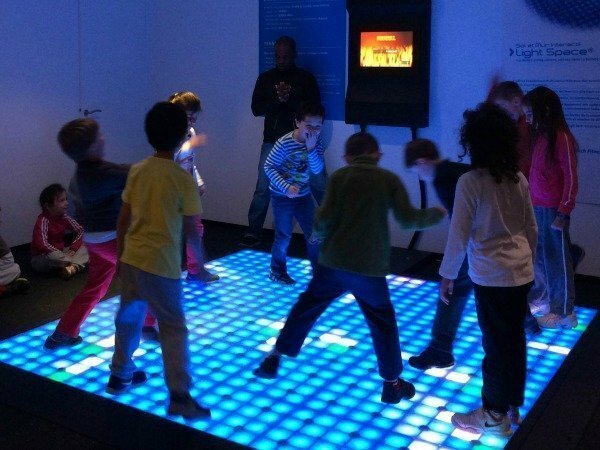 There are several different multi-sensorial activities on offer using an electronic floor or wall, involving physical exercise / dancing with video games and interactive electronics. Without realising it your kids are burning calories, working their reflexes, motor skills, coordination, memory and even social skills. All while having a brilliant time. HiTech2Move can be booked for birthday parties or groups of family or friends as well as individuals. Check the website (in French) for opening times, booking essential. You will find video demonstrations of the activities on offer on the website which explain the concept more. 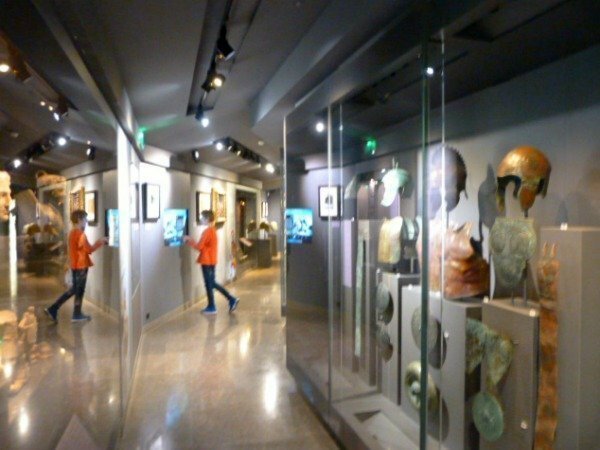 The Musée d’Art Classique de Mougins (MACM) is an excellent award-winning museum, showcasing art from Ancient Egypt, Greece and the Romans. The beautifully displayed pieces are juxtaposed with modern and contemporary art by artists as diverse as Salvador Dali, Calder, Picasso, Chagall and Damien Hirst (amongst others). The collection, including sculpture, vases, coins, mosaics and jewellery, along with the world’s biggest private collection of armour and a beautiful sarcophagus is housed on four small floors. There are interactive touch screens and all descriptions are in English as well as French. A lift makes it fully accessible. Its small size and inspired displays meant my kids very much enjoyed their visit despite their initial misgivings and any child into the Romans and Gladiators will love the armoury. Afterwards I highly recommend a delicious hot chocolate at Le Petit Fouet café just up the road in the main square. 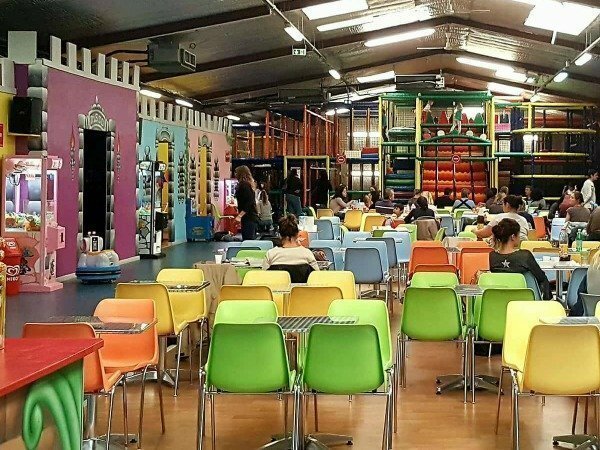 A soft-play area with the unusual addition of a disco and small football pitch. Royal Kids is suitable from tiny to 12, with an area dedicated to under 4s. Socks are obligatory and if you forget them you will be charged 3€ a pair to enter. Food brought from outside is not allowed but there is a snack bar on site. 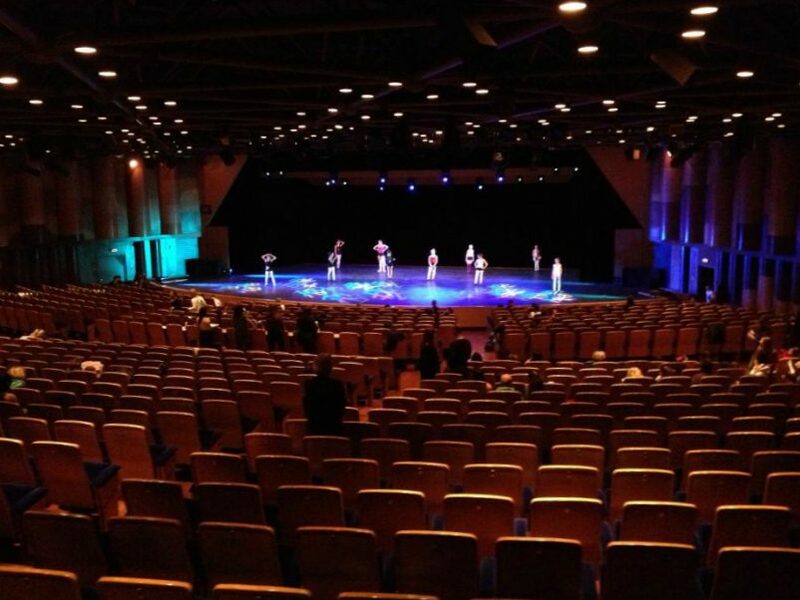 Nautipolis is the largest indoor swimming and fitness complex in the central area of the Côte d’Azur and surrounds. You’ll find a slide, fountains, massage jets and a small outdoor pool with current. There’s a lane pool for serious swimmers and a shallow baby pool too. During school holidays there are often fun activities with inflatables to climb on, ropes to swing off etc. 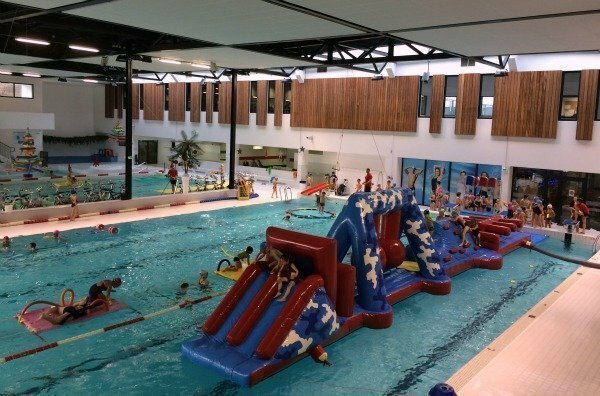 There are also aqua gym classes for more serious sport (and a fitness centre, sauna etc not open to children). Nautipolis opened in 2012 so it’s still reasonably newly decorated and in good nick. The changing rooms (men and women mixed, you choose your own private cubicle and locker which makes going with children and only one parent easy) are (usually) clean. There’s a restaurant next door and a snack bar inside the pool area open during school holidays. As with all public pools in France all males (even young boys) must wear tight fitting trunks “speedo style” not board shorts and you won’t be allowed in without. There is a reasonably well stocked shop if you forget! Patinoire Jean Bouin is an Olympic size ice rink open all year. Gloves and trousers are obligatory, skates can be rented on site. 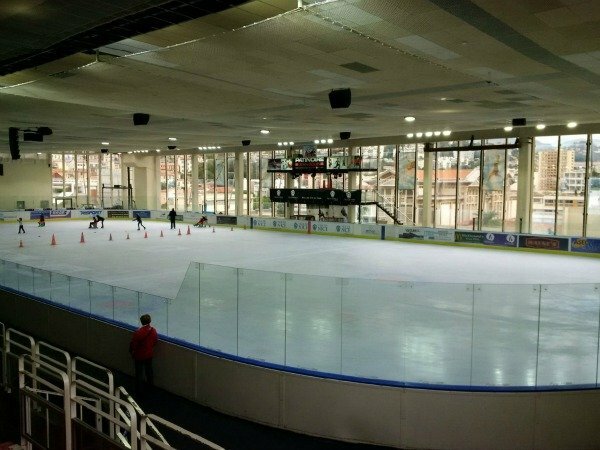 The rink is located in a sports complex with a pool and gym as well, and a very convenient car park. Events such as birthday parties can be catered for and on Sunday mornings there’s a free skating workshop. There are evening skating parties with music and themed sessions at certain times of the year, for Halloween, Christmas etc. The Facebook page is more up to date than the website for events. Le Musée National du Sport is located in the Allianz Football Stadium along the Var valley in outer Nice. This modern, interactive museum is divided into 4 sections: individual sports, team sports, one on one and the final section is dedicated to pushing the limits to extremes with crazy stuff like mountaineering, sailing solo around the world and motor racing as well as the amazing achievements in parasports. It claims to house one of the most important collections of sporting memorabilia in the world but the place isn’t big; I’d say it’s just about the right size for both sport fanatics and ordinary folk like me. There are several games and machines to try out, such as fencing, a F1 simulator and a giant table football which my gang really enjoyed. Most notices are in English as well as French. I’ve written a full review of the museum here. 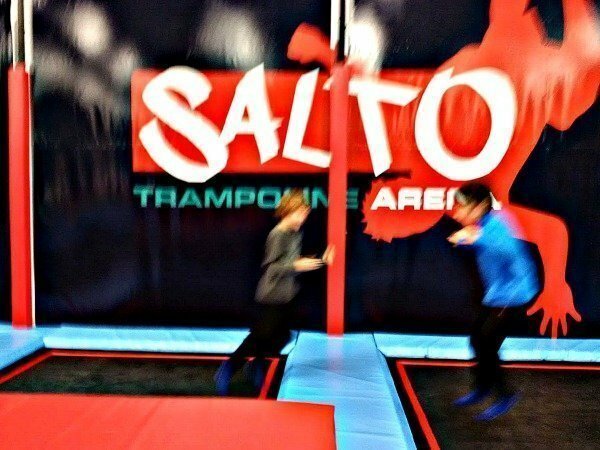 Salto is the oldest trampoline park on the Riviera. There’s an area for little ones, dodgeball, slackline, and lots and lots of trampolines on the floor and wall to bounce off. You need to have some form of ID (driving license will do) to leave at the front desk to note your time of arrival. When you leave your time is calculated and you pay accordingly. Anti-slip socks are obligatory and available to buy for 2€ if you don’t have your own. Snacks are available and birthday parties can be organised. It is highly recommended you book at busy times. 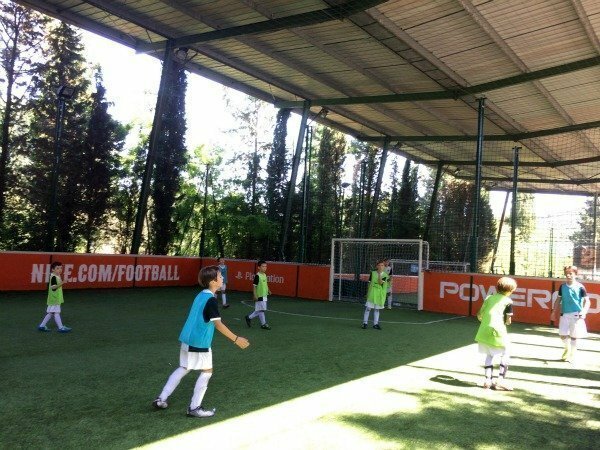 Urban Football isn’t so urban in its wooded setting in Villeneuve-Loubet, but what it offers is 2 covered football pitches (and several outdoor ones) that you can hire for a game or birthday party. They run clinics and (non-residential) holiday camps “stages” during the school holidays especially for children, but this place is available for all ages throughout the year. There is a pleasant restaurant/bar over-looking the pitches. To play you need to be in a group of 10 or join the league, reservation is obligatory. My last choice is a little further inland, not really “Riviera” but well worth the effort of getting there even in good weather. Vesubia Mountain Park located in the lovely mountain village of St Martin Vésubie is a relatively new adventure sports centre housing an enormous climbing area (the photo only shows a very small part of it), a swimming pool and, most impressively, an indoor canyoning and caving circuit. A day out here can be combined with a visit to Alpha Parc wolf sanctuary. St Martin Vésubie is about 90 mins from Lou Messugo and only an hour from Nice airport. 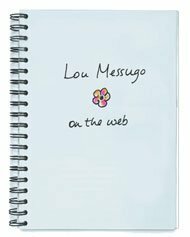 All of these activities are within 30 minutes of Lou Messugo gite, some are only 10 minutes away (except Vesubia see above). Don’t forget I’ve written about plenty of other ideas for things to do on the Côte d’Azur, for toddlers, children, young teenagers and rainy days and I always love to get further suggestions, so please let me know if you’ve got any in the comments below. If you enjoyed this please share it. Here’s a PIN for later! These suggestions are perfect for right now. We’re so spoilt here aren’t we !! Vesubia looks amazing, we must go and check it out. 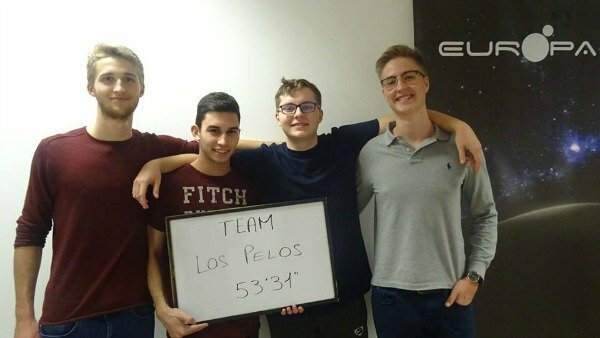 Thank you very much for all of the amazing ideas! Even on the Riviera we get days when we don’t want to go outside Ting! 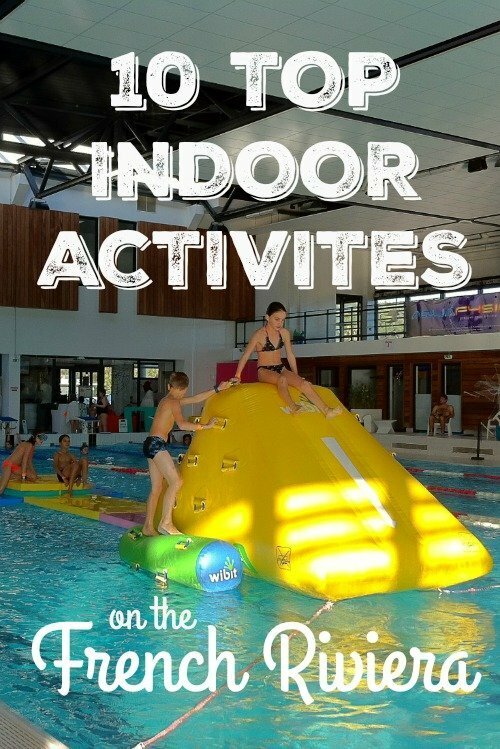 What great tips – even though I would never have thought you’d need to go indoors 🙂 Think my son and I would really love the aquatic centre and the Hi-Tech move! Actually me more so than him! I think I’d be inclined to accompany Catherine to the Mougins museum (for the same reason), or perhaps just read a good book in the comfort of Lou Messugo. My little kid adores it and spends hours till his lips are blue on it! You mean the classical art museum Catherine? I think you’d rather like it! That’s a shame they’ve stopped the inflatables. I wonder why? You’re spot on Oana, I really do love it here. We are very lucky with the climate. You get used to it when you’re here!! But I reckon you should go for it! It’s always fun putting these lists together. I’m glad you find it useful. Thanks for putting this list together. I’ve lived in the area for 13 years and didn’t know about half of these things, which genuinely look good fun. Thanks! What fab activities. My boys would love a lot of those! Not being sporty I would go for the museum. Sounds very good. Oh wow it looks like there is so much to do! I love the look of the swimming! What a fantastic list! The water park sounds good – it’s difficult to beat the ones you get in France. We’re going on an English version of the room escape soon. Can’t wait! I don’t think of rain when it comes to the French Riviera but you’re right you do need a plan for those soggy days! Love the sound of the sports museum. Great list – I may have to think about a Normandy one now ;). Would cuddling piglets in a barn count?